"I love coming to work every day knowing I get to contribute to providing a better academic and athletic experience for our tremendous student-athletes, as well as work to constantly improve and expand the experiences and opportunities for our fans, alumni and donors." 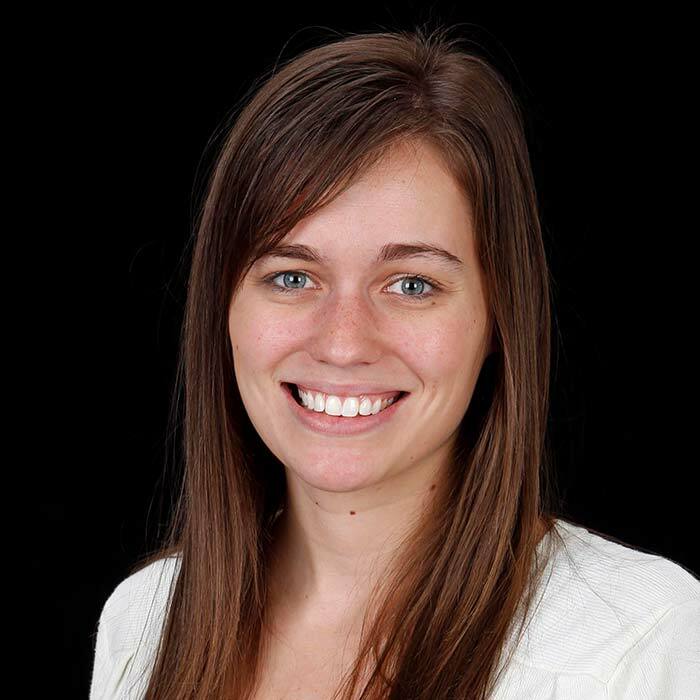 Lindsay serves as an Assistant Director of Special Events for the Golden Gopher Fund. She is responsible for the marketing, sales, and event coordination in Gopher Athletics premium spaces for rental events ranging from weddings and fundraisers to conferences, meetings and trade shows. She also works internally with the Athletics Department on the creation, coordination, and execution of events ranging from donor cultivation and stewardship initiatives to alumni celebrations and team banquets. Lindsay is from St. Paul, MN and earned her bachelor’s degree in Business Administration from George Washington University in Washington, D.C., and is currently working towards completing her master’s in Business Administration at the Carlson School of Management here at the U.